A homeowner should never put off needed repairs to their furnace, air conditioner, air purifiers, or any ventilation system. Minor damage to these appliances can become major fixes the longer you wait to address them. Ensuring proper humidity levels and temperatures inside the house is vital for protecting drywall, wood studs, and other materials. 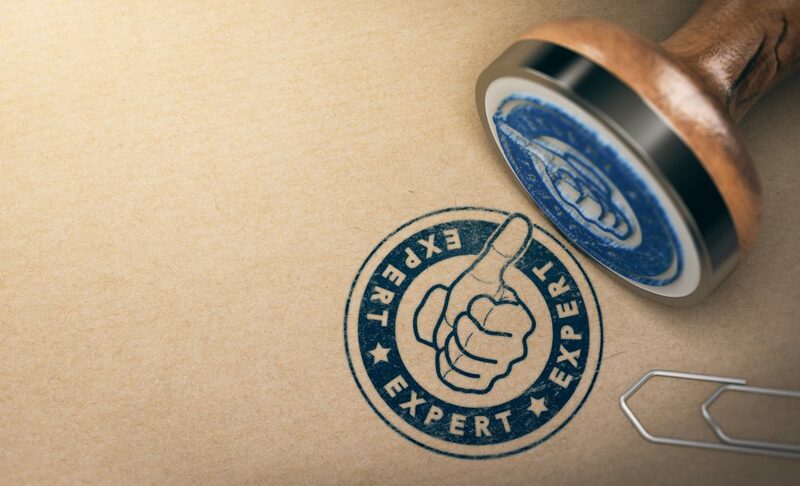 While hiring a well-qualified HVAC company is essential, many homeowners hesitate to call a contractor simply because they don’t know what to expect with their services. To make the process easier for you, note a few questions to ask before hiring an HVAC company. As well as why these questions are so vital. Ask if they inspect the electrical components and ductwork in the home as well as the equipment. These inspections ensure no additional damage to the home’s wiring, ducts and connections, and other such equipment is overlooked. 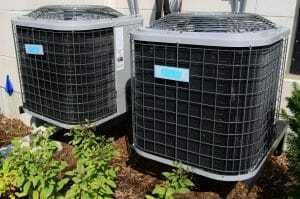 Ask if they work on your brand and model of furnace or air conditioner in particular. 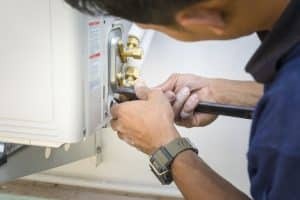 If an added vent, air purifier, or other such equipment is damaged, be sure to ask if they have experience in repairing those appliances, as not all HVAC companies specialize in these appliances. Ask what warranties come with the equipment and what guarantees are offered for their labor as well. Ask if new appliances will need upgraded wiring for the home, as furnaces and air conditioners that require more power might also require new electrical wiring. Ask if they will check on needed permits and secure those permits for you. Note the choices and options they offer for new equipment, and ensure they will outline all brand names, model numbers, sizes, energy efficient ratings, and other specifications, so you can choose the appliances that are the best fit for your home and budget. Ask if they will submit any applicable rebate paperwork for you, or at least explain how to apply for any applicable rebates on new equipment. Ask how to ensure warranties and guarantees are in place; in some cases, you might need to submit proof of purchase and other paperwork for warranties to take effect, and an HVAC company should walk you through that process. Be sure to ask if they will outline all charges and fees as part of their bid; for example, if they install a new filter, clean your current furnace, or clean the home’s vents, these charges should be outlined so you can accurately compare bids between companies. Is there an age restriction on the appliances they service? Does their maintenance plan include an attic or crawlspace efficiency analysis? This analysis ensures your home isn’t wasting energy through cracks, leaks, and other structural damage? Do they clean the indoor and outdoor components of your HVAC system? Does a regular maintenance plan include a discount on repair work or new parts needed for your appliances? Ask if they’re a franchise or independently operated. A franchise might not be as well-managed as an independent company, as franchise managers can be located in a distance city or even out of state! Ask if their contractors receive any continuing education, and especially if your home has a relatively new HVAC system. Continuing education ensures that contractors are capable of repairing newer, more sophisticated equipment. Always ask if they carry liability and worker’s compensation insurance, to ensure any accidents or injuries on your property will be covered by their insurance and not yours!